Maybe it’s partly due to the fact that a corporation’s right to free speech was upheld by the Supreme Court, maybe it’s because multiple generations—from Boomers to Millennials—are focusing on activism, or maybe it’s just a natural evolution of corporate communication in the age of social media, but more and more companies feel comfortable taking a public political stance. Consider Hobby Lobby’s position that their religious beliefs preclude them from covering the cost of employees’ birth control through their company provided health insurance (as required through the Affordable Care Act). Or last year when Apple, Google, Facebook and 94 other major tech companies joined together in a legal brief against President Trump’s controversial immigration ban, arguing that it was unlawful, discriminatory and bad for business. Just a few years ago, this level of involvement in political causes by companies would have been unheard of in the U.S. And it begs the question … What are the ramifications of companies voicing an opinion on political causes and even politics? Specifically, how will it affect their reputation and—ultimately—their bottom line? To be clear, I’m not referring to brands that were founded on their activism, such as Tom’s Shoes—with its promise to provide a pair of shoes to a child in need for every pair purchased or Ben & Jerry’s—a company synonymous with progressive politics. 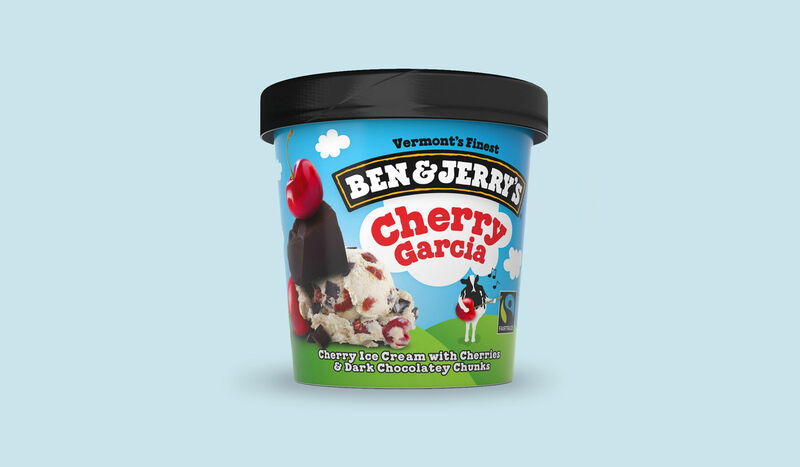 These companies’ customers clearly understand what they are doing when they purchase a pint of Cherry Garcia—and are making a choice to self-express through their purchase. I’m talking about companies and brands who have previously been apolitical. How much of an opinion do we want—and how much will we tolerate—from our paper towels, cola or frozen veggies? What is our appetite for accepting politically opinionated brands? A 2017 4A’s survey found that 58 percent of consumers “dislike when brands get political.” Clearly there is a real risk to brands in standing up for beliefs. This isn’t necessarily a bad thing—but brands need to get into the political discussion understanding the risks. Aside from alienating that section of the purchasing public who disagree with you, there can be unintended repercussions. Even Dove’s largely lauded Real Beauty campaign took heat for showing a black woman turning white in a TV spot and faced a #BoycottDove campaign on Twitter. And then there’s Pepsi, a brand that famously flopped in its attempt to say that a sugary soft drink, delivered by a Kardashian yet (insert eye roll), could bridge the divide between the Black Lives Matter movement and law enforcement. However, overall, even with its significant risks, political cause—or cause-sumption—marketing is an idea whose time has come and presents brands with an unparalleled opportunity to take a position that, if it fits well with their message and values, can help them connect with a loyal core audience who largely shares their beliefs.